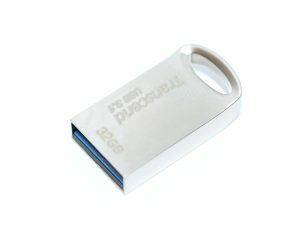 Yet another small and relatively fast USB Flash. 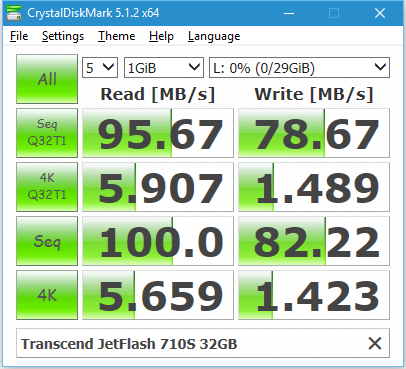 Transcend JetFlash 710S (TS32GJF710S) 32 GB. 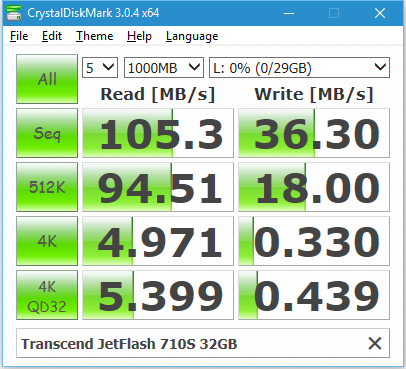 Test results are very different on different system and test versions.